Mental Health Safe Space is a training and a movement. Focused on eliminating the stigma that surrounds mental illness. So that individuals and families can get the help and support they need. 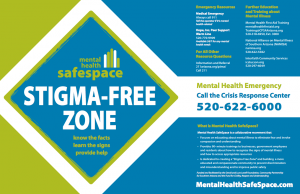 Mental Health Safe Space provides FREE 90-minutes trainings to businesses, government employees and residents with a focus on downtown Tucson for 2014. 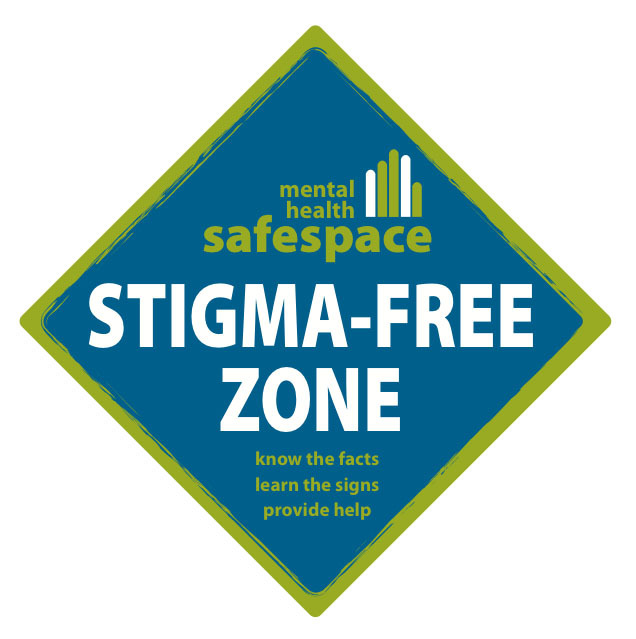 Mental Health Safe Space seeks to create “Stigma Free Zones” where educated and compassionate community members prevent discrimination and misunderstanding and improve public safety. Schedule a training for your organization or group? 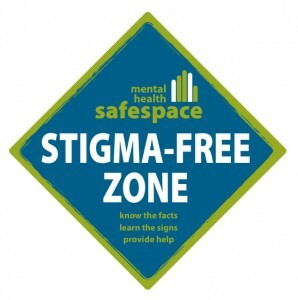 Do you want to know more about Mental Health Safe Space trainings? Are you interested in further trainings and resources? Contact us with further question. This project was created by the Mental Illness Stigma Elimination Task Force, a partnership between the Community Partnership of Southern Arizona (CPSA) and the Fund for Civility, Respect and Understanding. The task force includes representatives from the Ben’s Bells Project, The David and Lura Lovell Foundation, National Alliance on Mental Illness Southern Arizona, Southern Arizona Mental Health Corporation (SAMHC), CODAC, Godwin Marketing, the Aurora Foundation, Lori Lieber Graphic Design, Interfaith Community Services (ICS), Depression and Bipolar Support Alliance of Tucson, Tucson Police Department, Ward 6 Representatives, and interested private citizens. This project is funded by the Fund for Civility, Respect and Understanding, the Lovell Foundation and CPSA.